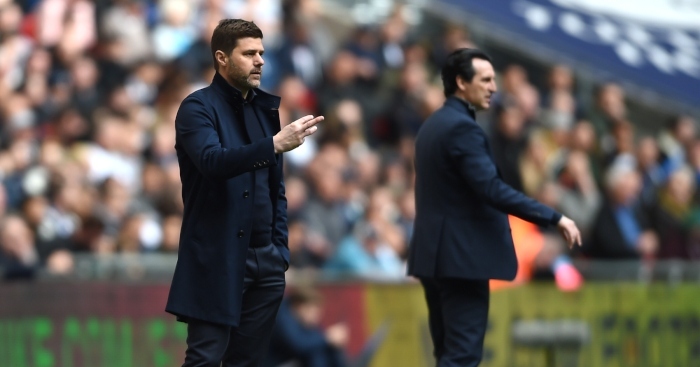 Whether you’re looking to buy for a football-loving child or a football-loving parent this Christmas, we’ve got you covered with 11 of the best gift suggestions for 2018. They’re a mixed squad of cost-effective home-grown and overseas gifts designed to improve health, wealth, parent-child interaction, encourage reading and help good causes. Oh, and there’s a bottle of Scotch that David Beckham had a hand in creating that, justifiably, given the time of year, eschews all of those virtuous things. Merry Christmas. 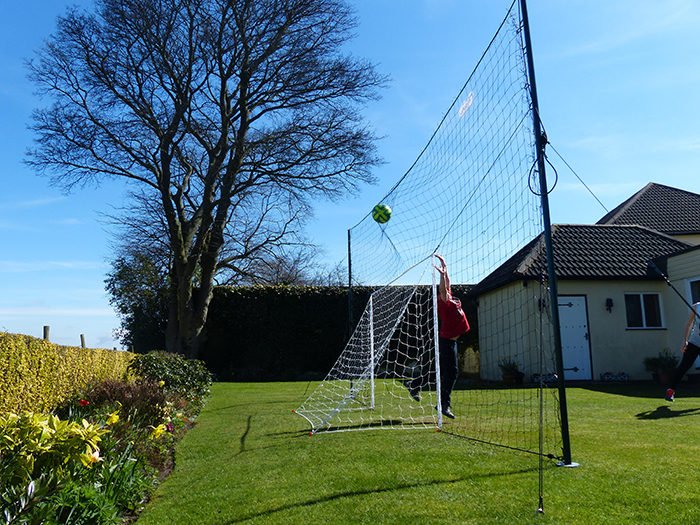 Even Rio Ferdinand has one of these in his garden – and he’s good at football. 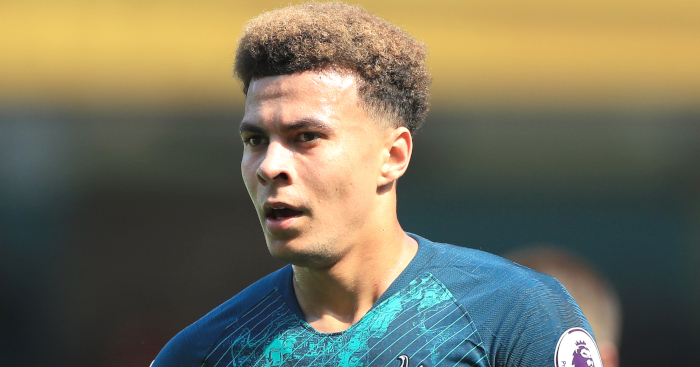 Likewise Kyle Walker, Phil Jagielka, Gary Cahill and the Liverpool FC Academy – and they’re also good at football. 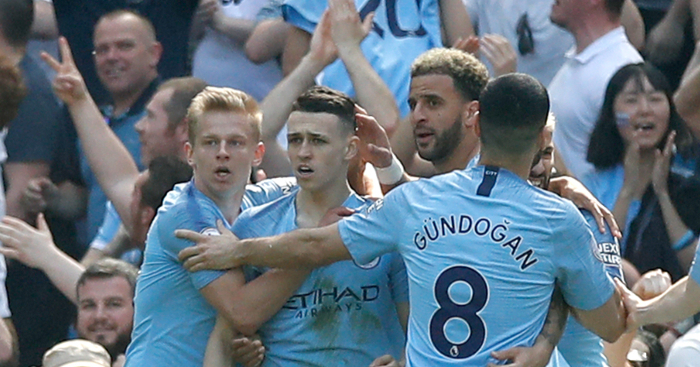 So if you’re like the many, many people who have booted the ball over next door’s wall and had to knock on their door to get it back, well, no more, because Open Goaaal! is a giant net surrounding a goal that not only stops balls going over but rebounds them back too…time after time. WHERE TO BUY: www.opengoaaal.com | PRICE: depending on size, from £99 to £132. After the Open Goaaal! 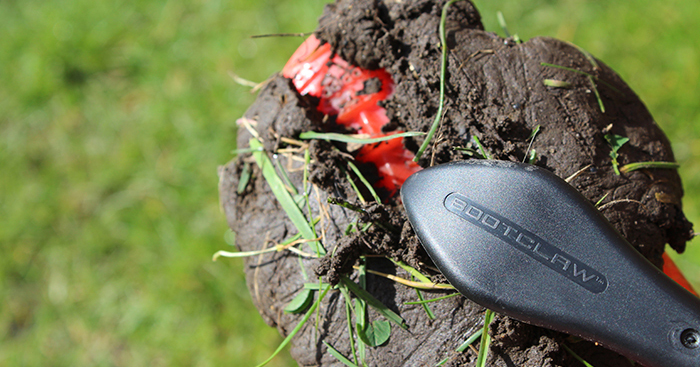 net has kept the ball in your garden for the longest time on record, you’re going to need to clean your boots. Preferably with a claw of some description. Meet Bootclaw, which keeps your boots in match-fit condition. 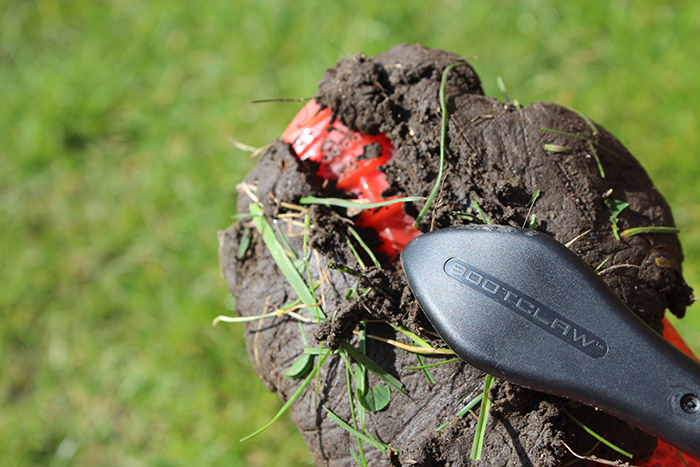 Bootclaw is made from plastic and features long teeth that are ideal for removing stubborn mud and grass. And it’s not just about boot-pride: one of the ends of Bootclaw is also a boot key for removing and tightening screws in metal studs. The moral of the story: for less than a fiver, you can stop looking for twigs. Once you’ve finished playing and cleaned your boots, the chances are that you will be dehydrated. So why not try rehydrating yourself in a totally new way? 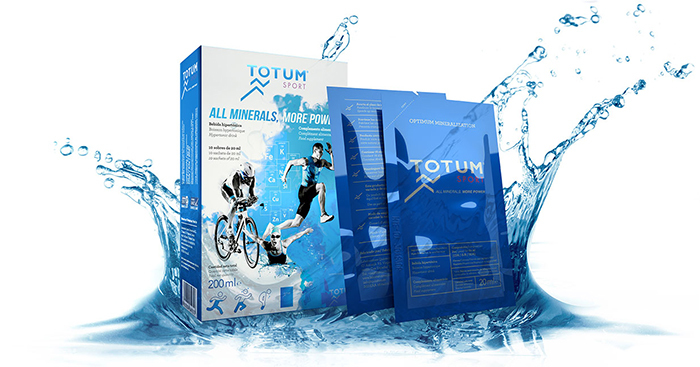 Sourced from beneath mineral rich plankton blooms in the Atlantic Ocean, Totum Sport provides a completely unique and 100% natural alternative to other sports supplements. Totum Sport say that when cells are hydrated properly, energy metabolism is sustained for longer which supports concentration, decision making and reflexes. It is 100% natural and includes 78 minerals and trace elements including electrolytes, which support both circulation and cellular hydration – which maximizes strength, speed, stamina and cognitive function. Perfect for a loved one who plays a lot of football. WHERE TO BUY: www.totumsport.com | PRICE: 10 sachets £18; 40 sachets £65. So you’ve played football for hours on end, cleaned your boots, and rehydrated. Good. Now you might want to think about cooling down, relaxing and moisturising. 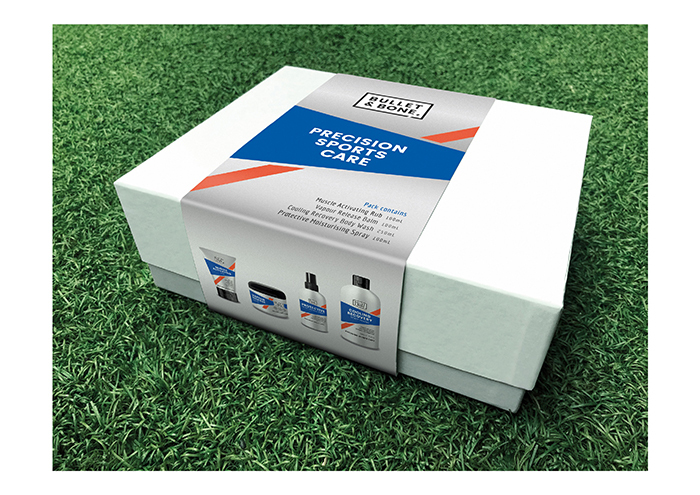 Bullet & Bone is creating a ‘breakthrough’ sports care category with an inaugural range of four skincare products designed to enhance sporting performance and aid recovery. All the products have been tested by elite athletes and recommended by Olympian, Sports Scientist and Physical Activity Expert Professor Greg Whyte OBE and Celebrity Personal Trainer and Performance Expert Winston Squire. They say their products are a modern alternative to our old friends Deep Heat and Vicks, with each one being infused with a unique blend of potent, natural extracts known to improve performance. While there’s never been more money floating around in football, none of it has made it into the pockets of fans. 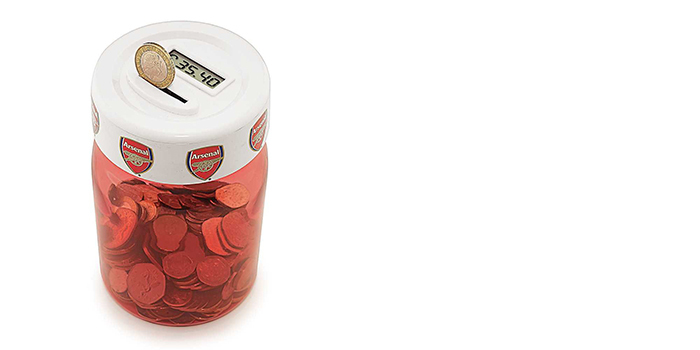 And so, while a Premier League footballer would have no use for this, at only £5.99 this Football Digital Counting Coin Jar will help young football fans save and keep track on how much they have saved. It has a simple beauty to it. Add your spare £2s, £1s, 50ps, 20ps, 10ps, 5ps, 2ps, 1ps into the slot and the LCD adds up the cash and displays the total. 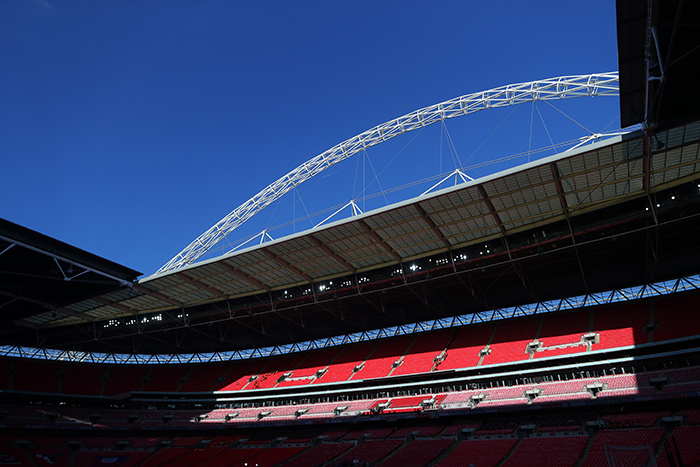 To save up for a Premier League season ticket, you may need to buy several. If you’re struggling to get your social media obsessed child off their phone and want them to read more, perhaps this football series will help. 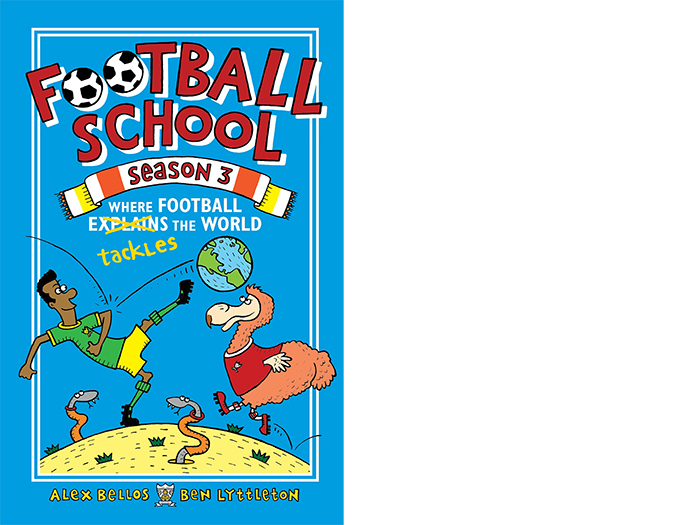 Football School has quickly established itself as a leading non-fiction, interactive brand which explains the world through the paradigm of football for children aged 6–12 years old. The first book was an Amazon number one bestseller and short-listed for the prestigious Blue Peter award. 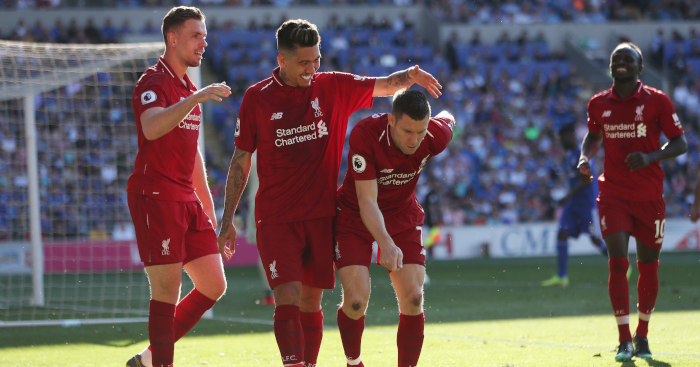 The series has also been given the seal of approval from the Premier League and included in their Primary Stars campaign. 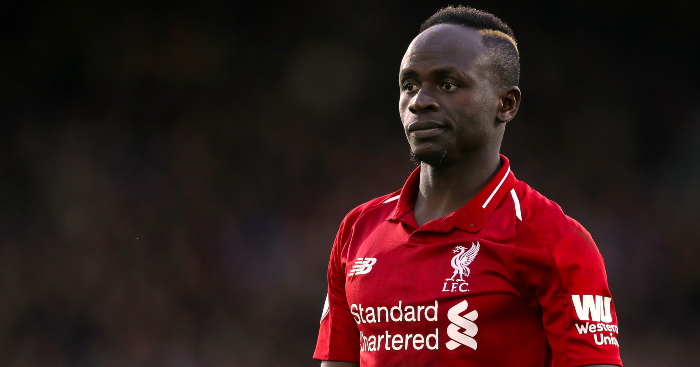 Readers can learn the maths behind the coin toss, the history of trophies, why a good night’s sleep really does make you perform better on the pitch, the biology of the foot, how footballers keep their feet in tip-top condition and plenty more. Most school bags are as dull as a José Mourinho press conference after a 0-0 home draw. 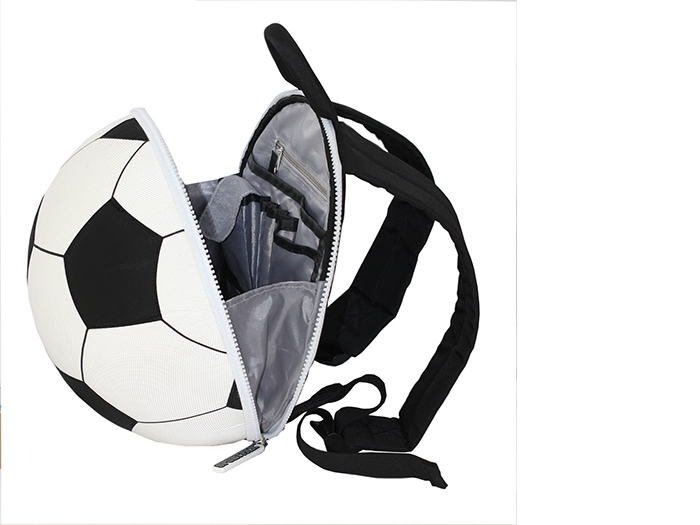 Sportpax’s sports-themed backpacks for kids are the perfect school or sports bag, with room for books (like Football School), their lunchbox, boots, Bootclaw and gym kit. All of Sportpax’s bags have adjustable straps, handy inner pockets and are easy to wipe clean. While this gift isn’t exactly cheap, all money raised goes towards improving the lives of children around the world. 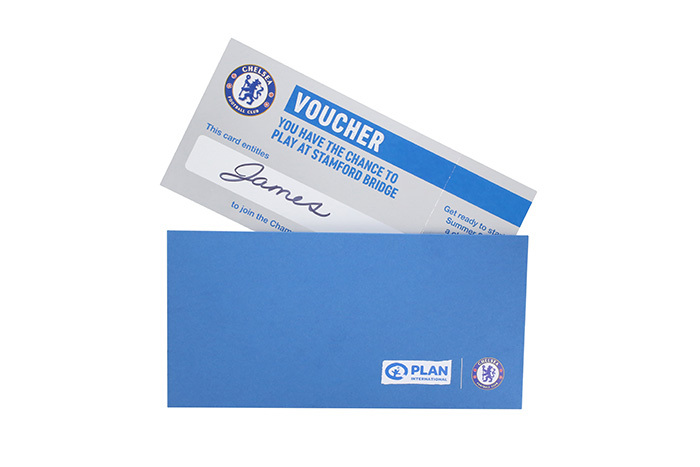 Chelsea FC and Plan International are offering fans an exclusive opportunity to play at Stamford Bridge – in summer 2019. 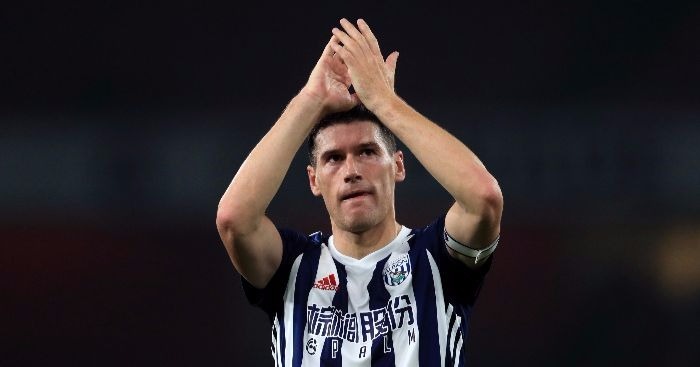 Fans will have the chance to run out of the tunnel onto a Premier League pitch and play a six-a-side in a game officiated by FA referees and managed by Chelsea coaches. 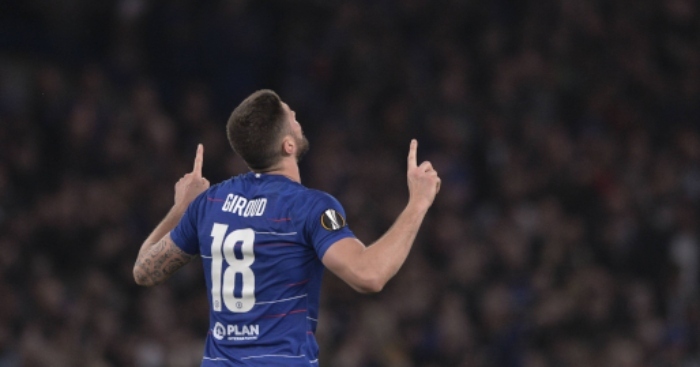 The package includes a full team kit, exclusive access to the pitch, access to the press room and dugout, team photos, BBQ and beers and crossbar challenges with a Chelsea legend. If the Stamford Bridge gift is a bit rich, or you dislike Chelsea with a passion, a Child Tour of Wembley Stadium at £11 is a serious bargain. 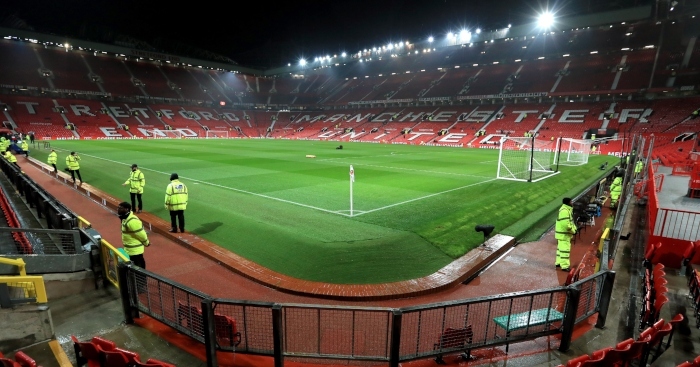 Get a behind-the-scenes tour of the home of English football, during which you can have a rummage around in the dressing room, jauntily walk down the players’ tunnel, walk around the pitch, sit in the managers’ dugouts, and hold aloft a replica cup in front of the Royal Box. All for less than the price of two chicken burgers in the nearby Green Man Pub. 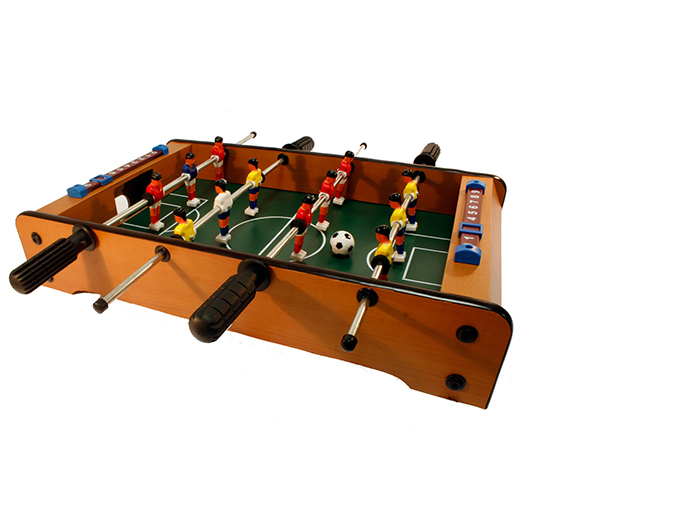 With no football until Boxing Day, for less than a tenner you can dodge the TV repeats and family gum-flapping and play the classic game of table football in any room of the house. For children and adults alike. Let’s face it, Christmas can be hard work. Not as hard work as re-watching that José Mourinho press conference after a 0-0 home draw, but still – hard work that deserves some reward. HAIG CLUB is a Single Grain Scotch Whisky from the House of Haig, created in partnership with David Beckham who knows a thing or two about style and taste. It is designed, they say, to be an accessible approach to Scotch; Scotch for those that don’t normally drink Scotch. 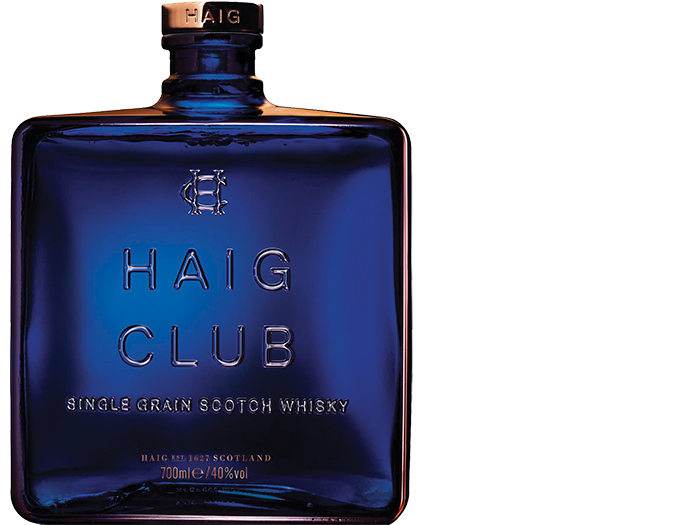 HAIG CLUB comes in a smart and distinctive square blue bottle with copper detailing. An elegant gift for loved ones who can’t wait until the pubs open on Boxing Day and the football returns.